Whether it’s everyday aches and pains, sports-related or auto/work related injuries, Atlantic Rehabilitation has what it takes to get the results you want. 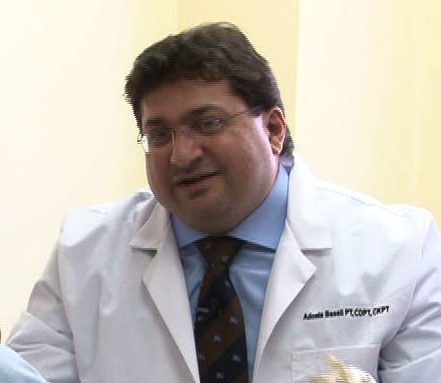 Utilizing the most advanced technologies and over 20 years of combined experience, Adonis Bassil PT offers the most comprehensive care plans available. Together their goal is to eliminate pain and suffering and prevent surgery. Whether it is Physical Therapy, Spinal and Joint Manipulation, Dry Needling, Manual Therapy and Myofascial Release, IATSM and Graston, Kinesiotaping, Advanced Exercise Protocols, or Laser Therapy, Atlantic Rehabilitation will custom tailor the best rehabilitative program for you.